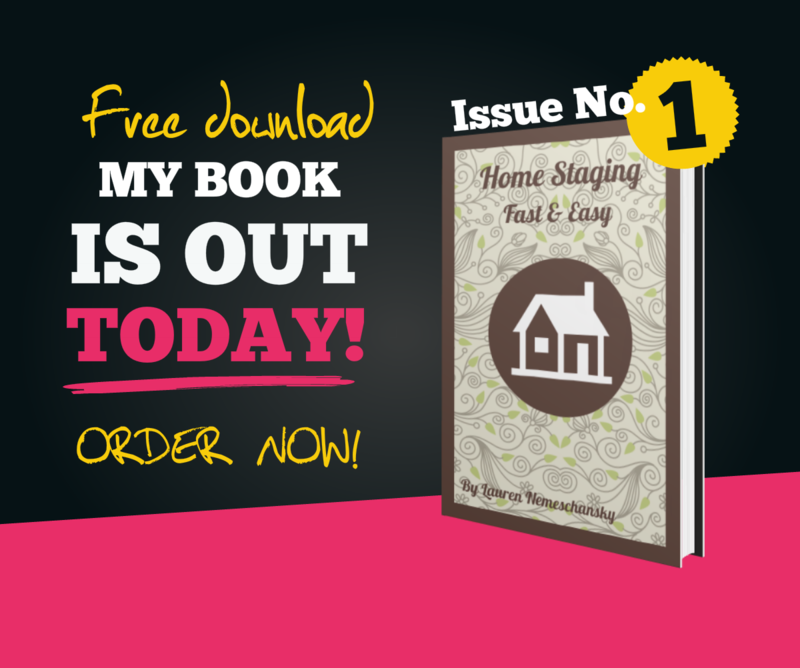 Free Guide To Increase Your Home’s Value! 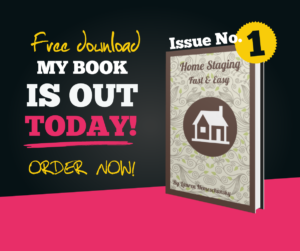 Order your free online copy of “Home Staging Fast and Easy” By Lauren Nemeschansky (A $29.95 value) as a thank you for visiting our website! I would also like to receive a complimentary online “power market” valuation of my home’s current value (Confidential ; no obligation).